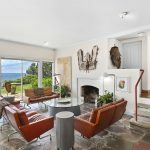 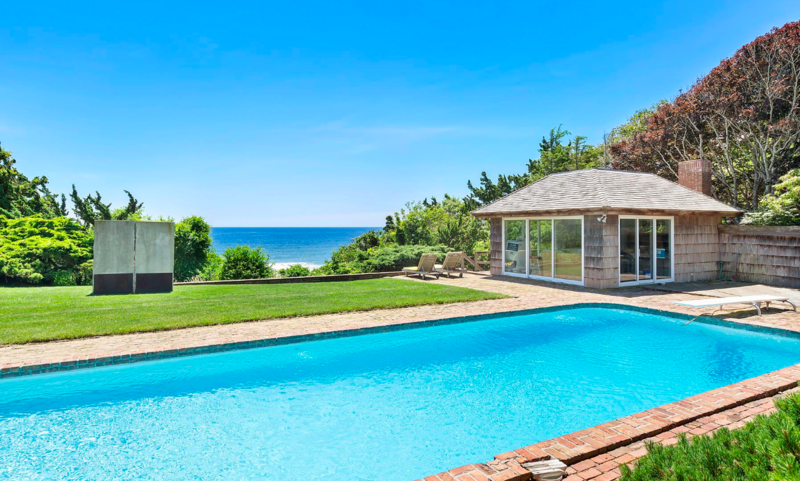 Sited on 2.8 acres, with 200 feet of Atlantic Ocean frontage, the estate at 320 Old Montauk Highway in Montauk was purchased in the 1960s by the renowned “Who’s Afraid of Virginia Wolf” playwright, who died in 2016. 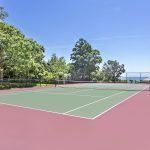 The property is now for sale asking $20 million. 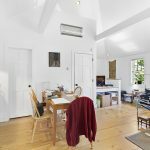 Albee’s Tribeca loft is also on the market for $9 million. 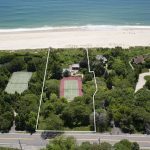 The legendary stage actress Uta Hagen reportedly convinced Albee to buy the Montauk property, which he proceeded to populate with a collection of native plants and trees. 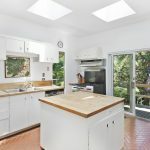 This is the first time it’s been on the market in more than 50 years. 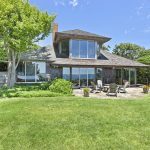 The waterfront property includes a 2,100-square-foot cedar-shingle main house with three bedrooms, an 817-square-foot shingle-style guest cottage, and a pool house, plus a pool and a tennis court. 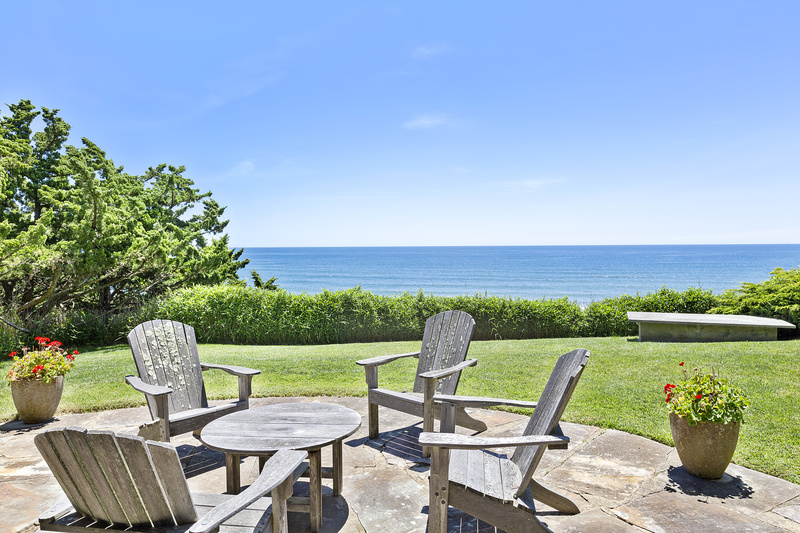 Though the home overlooking the Atlantic isn’t palatial, it’s filled with beachfront charm and unforgettable views. 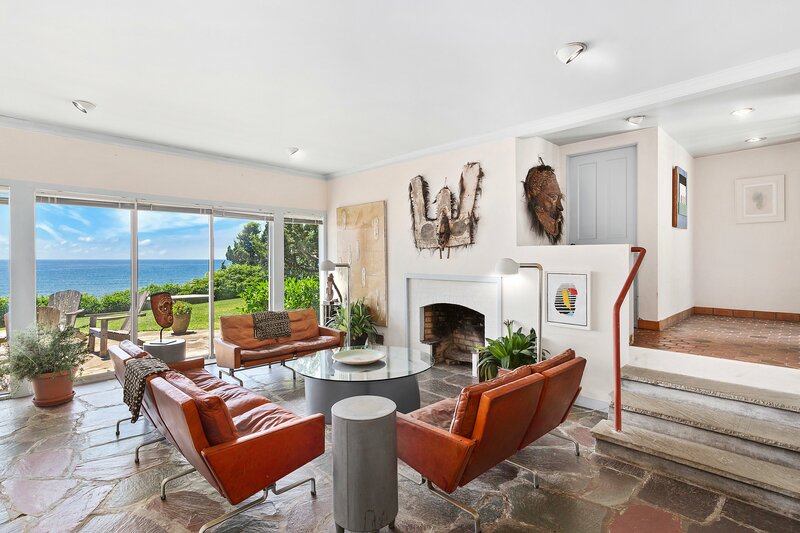 Its mid-century modernist style will definitely appeal to lovers of modern design. 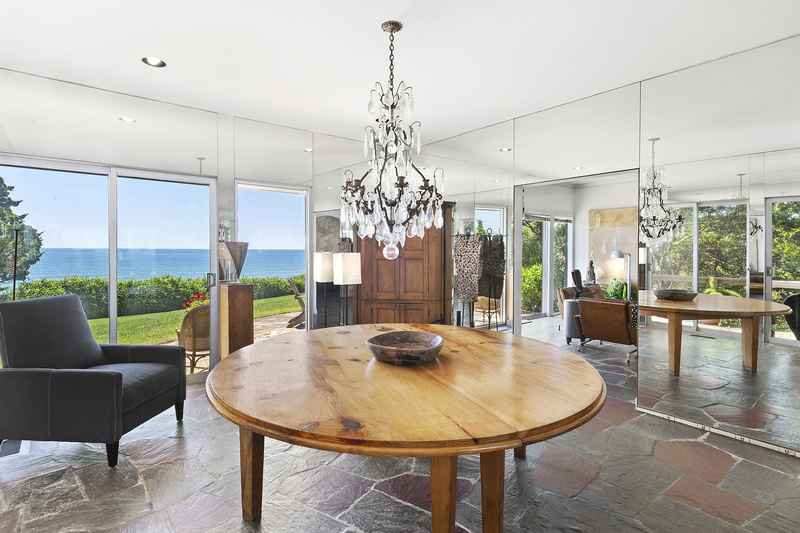 The property’s appeal as a seaside getaway is timeless. 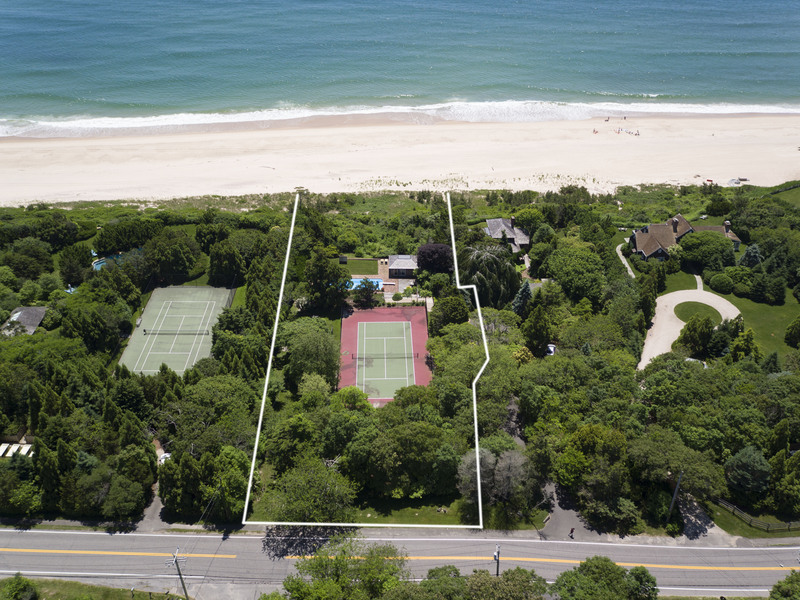 The pool, tennis court, guest cottage and grounds add up to the perfect place to entertain in the privacy of your own Montauk paradise. 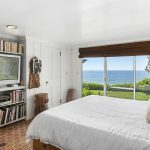 Albee went on to write the Pulitzer Prize-winning “Seascape,” and many other of his more notable plays, in the second-floor study overlooking the beach. 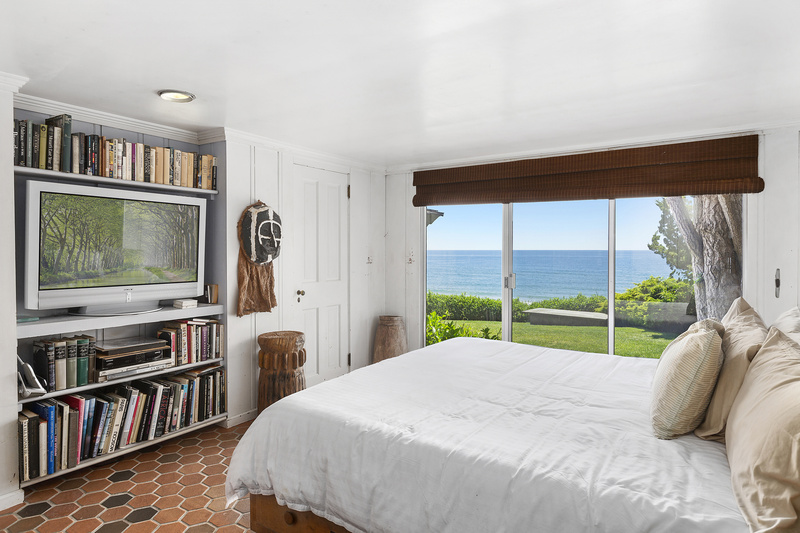 In addition to Ms. Hagen, other notable houseguests included fellow writer Tennessee Williams and artist Lee Krasner. 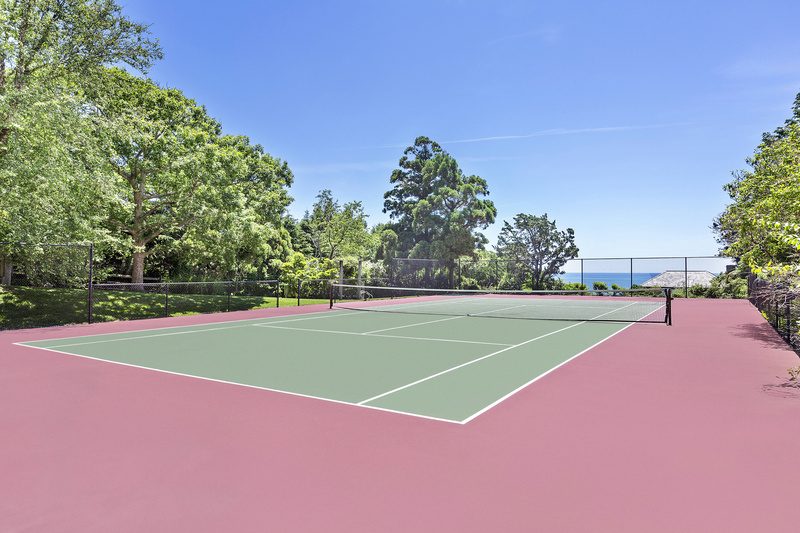 The sale will benefit the Edward Albee Foundation, which supports writers and artists through its residency program.